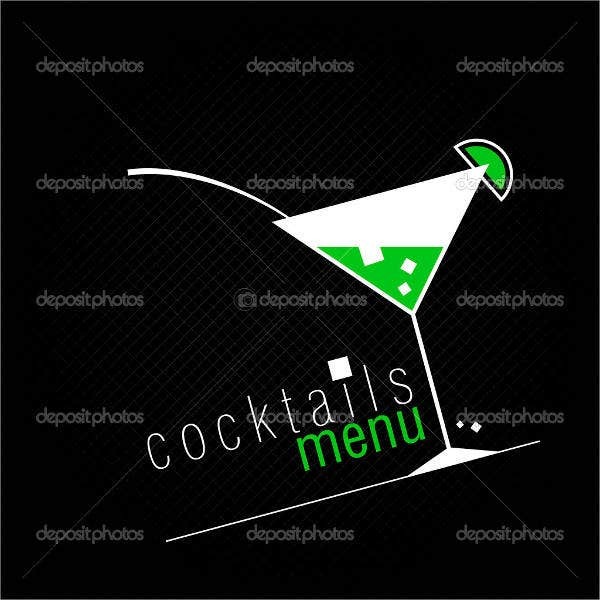 The menu of a party is highly important and could actually make or break the whole event. 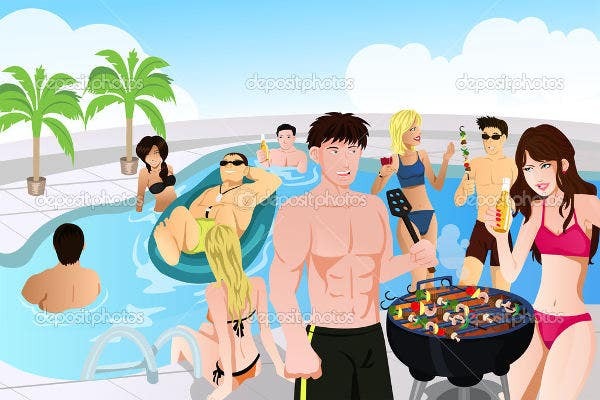 Regardless how fun a planned party can be, when the menu does not keep up with the standards of the event, everything still gets dragged down. With that, you need to plan things for your menu properly. 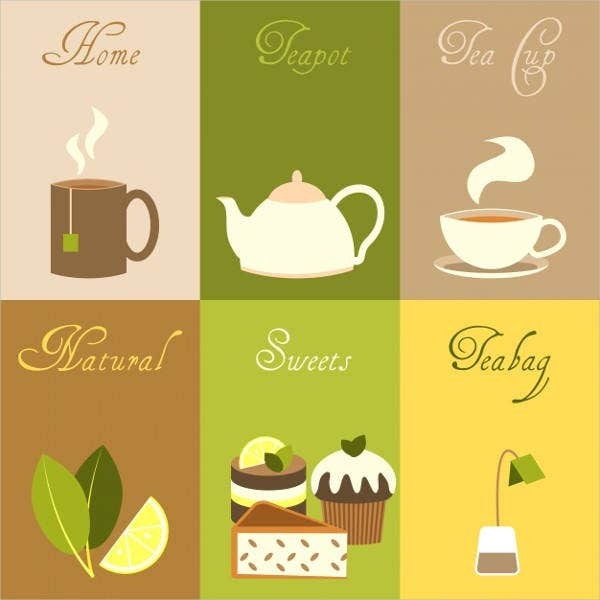 When you have your chosen delights and entrée you can then start planning your menu card. 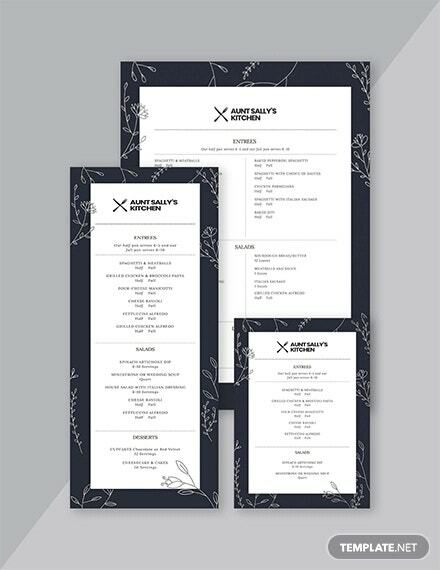 You can easily find templates on like that can guide you to how your menu should look like. 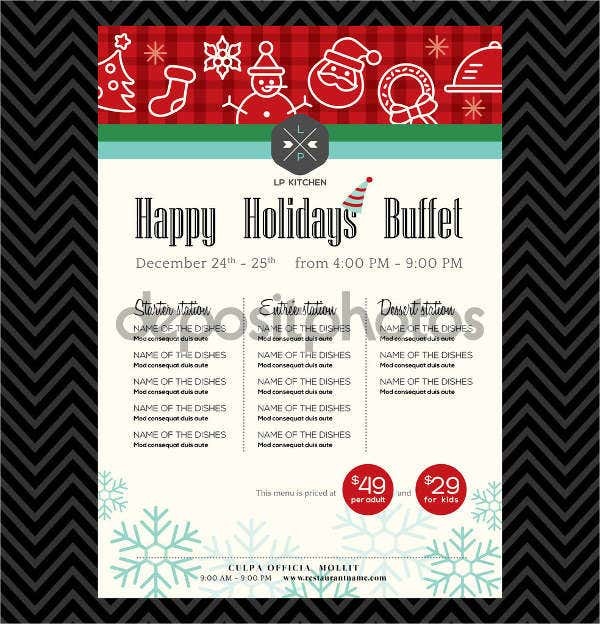 However, you can also download a party menu card in PSD to customize its every layer. 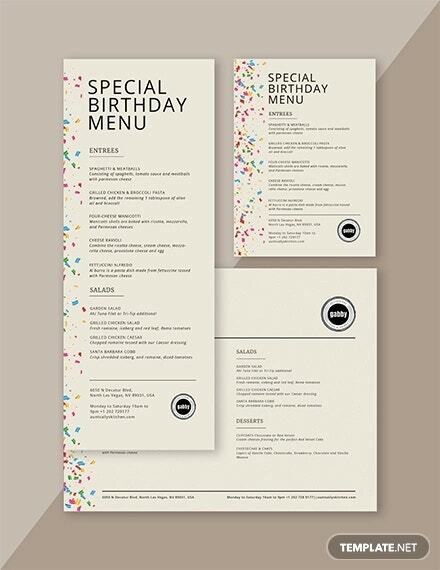 Why Is a Party Menu Card Important? 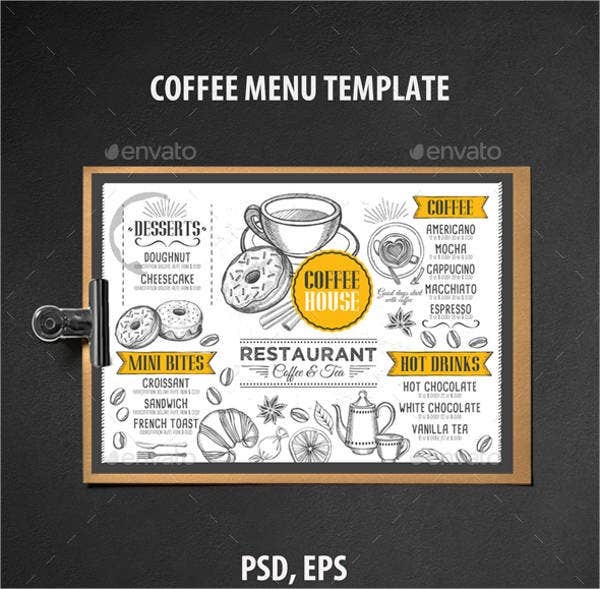 The point of making a menu layout template is to inform your guests of what you have served on the table. Without even looking at the buffet or waiting for the dishes to be served, they can already note down to themselves what they want to eat. This gives guests a heads-up of dishes that might trigger their allergies. You can put single cards on each dish or list everything in one card, whichever you prefer. These cards can either be placed on the tables of guests or on the buffet table. Aside from that, you can also specify where the can get the food or drink. 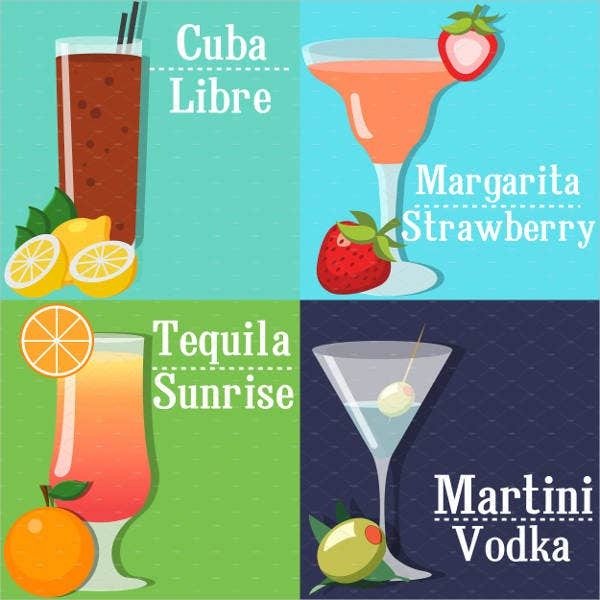 This applies to parties with specific areas like a dessert stations, drink stations, or even a fondue station. What Is Written on a Menu Card? 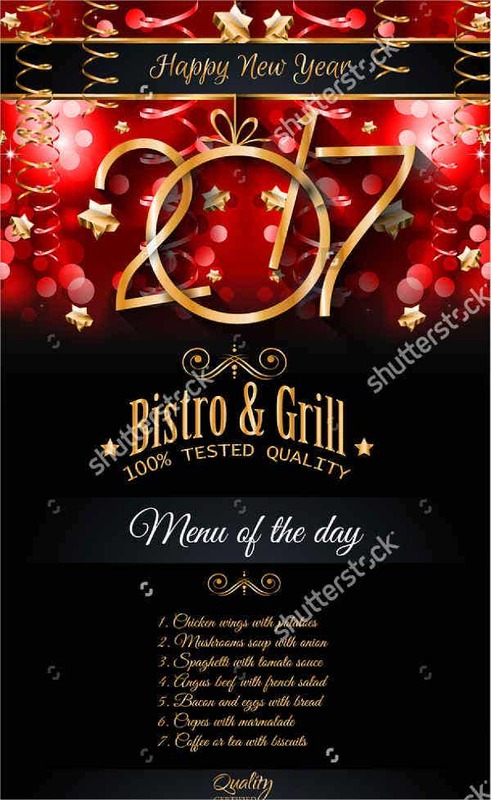 A menu card varies from party to party. Its contents are dependent on what you want to put on it and what kind of event you are hosting. 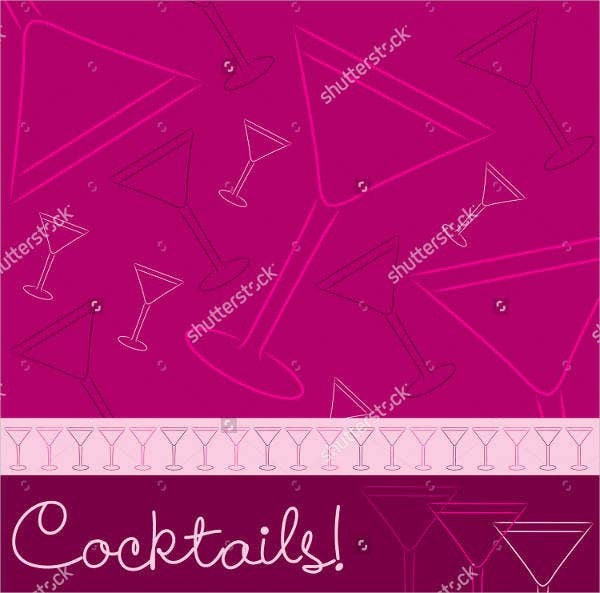 Generally, there are things that you commonly see on every card of every party. To keep you guided, here we discuss a short list of what you can write and what are its significance on the card. Aside from the names, another way for guests to identify ingredients is by writing the components of the dish. Break down the ingredients below the name of the dish. You do not have to write everything but include at least the key component. Below is an example of how you can write it. From the example, it can be easily understood that the dish has lamb, pepper, orange, garlic, potato, corn, carrots, peas, asparagus, and peanut oil. Anyone allergic to any of those will have the chance to not eat the dish. A simple menu card can save a life of your guests. 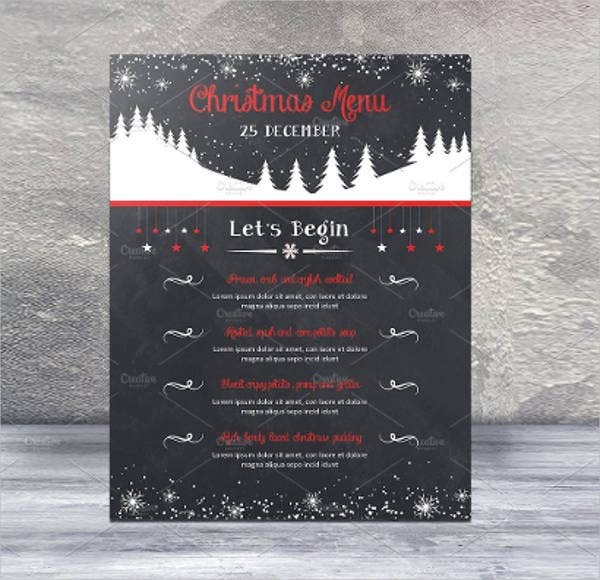 On the bottom of the card, you can write the time when the food will be served and what time people can start eating. 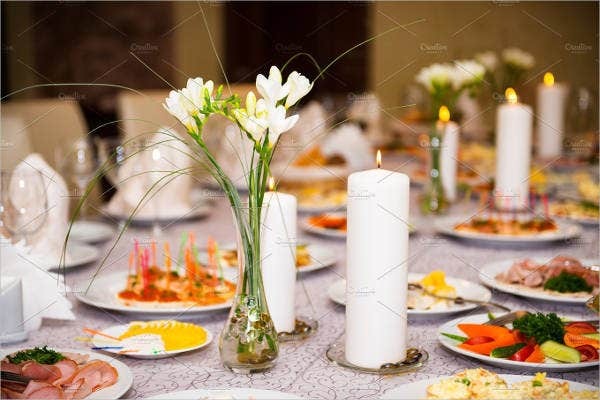 Also, if you are planning to host a buffet, you can also specify when the guest can go to the table to get food. You can specify who goes first and who goes last according to your preference. This allows a coordinated dining during the event you are hosting. How Do You Make Your Cards Appealing? 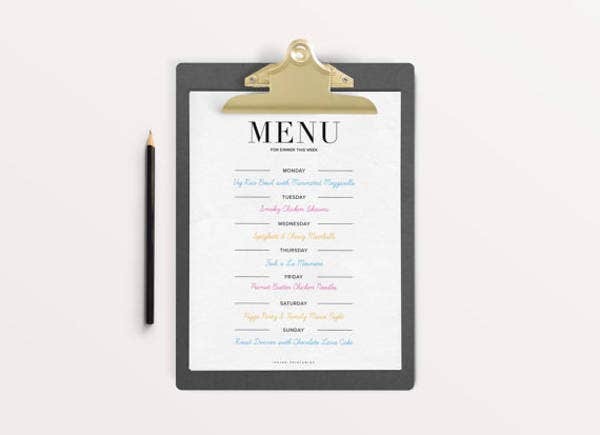 With the guests eyeing for the food, a dull menu card can easily go unnoticed. 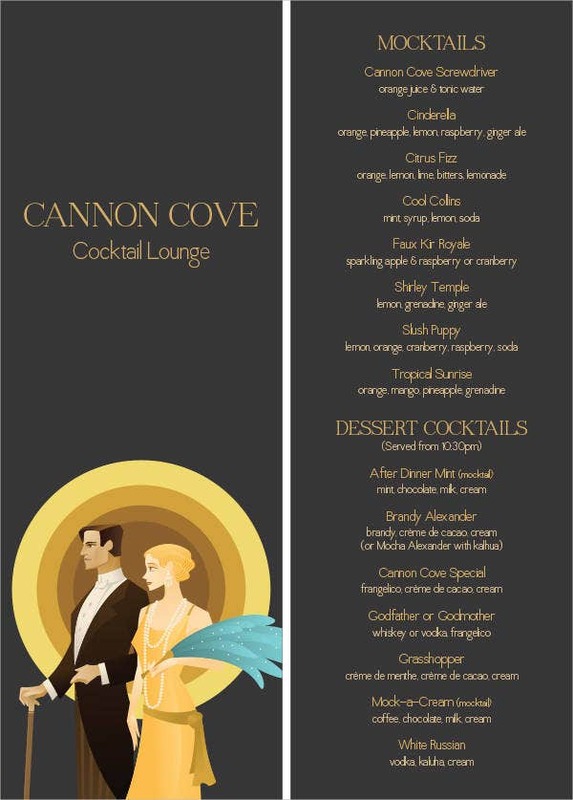 Because of that, you need to make sure that your event menu sample stands out so they can spot it easily. How do you make your cards stand out? you might ask. Iron the crease on your forehead and refer to this guide. We here share and explain some helpful tips and advice that you can keep in mind for your next party. If you are celebrating a seasonal occasion, it is ideal to design your card to fit with the season as well. Decorate it with symbols and objects that are highly reminiscent of the season. This way, you won’t have to think hard of the layout you are to use. The same goes with regular or nonthemed parties. 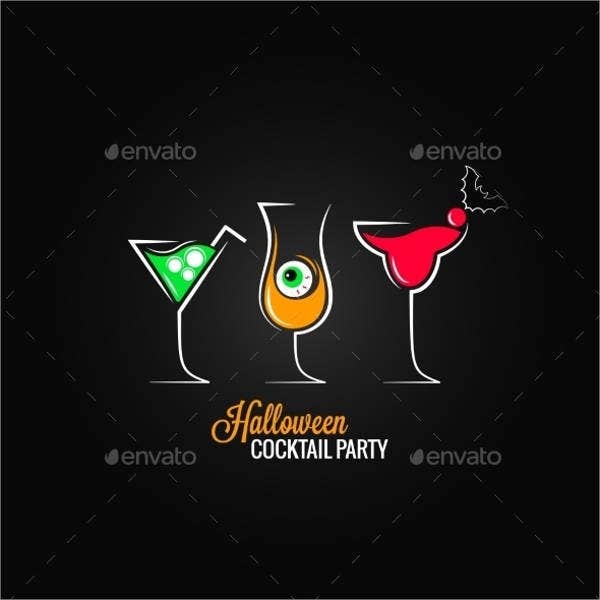 Do not stray too far with the theme you are planning for the party. 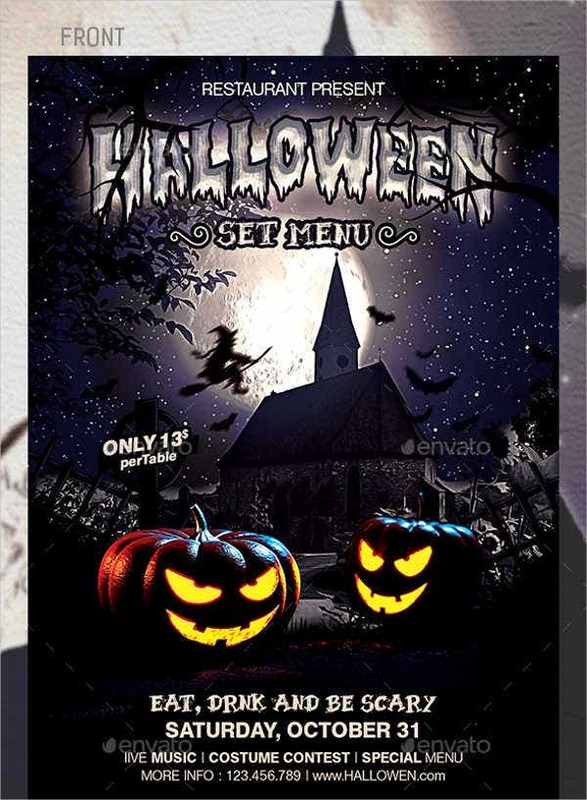 Conceptualize from the theme so the menu card won’t seem out of place once you place it on the table. You can find ready-made templates online. 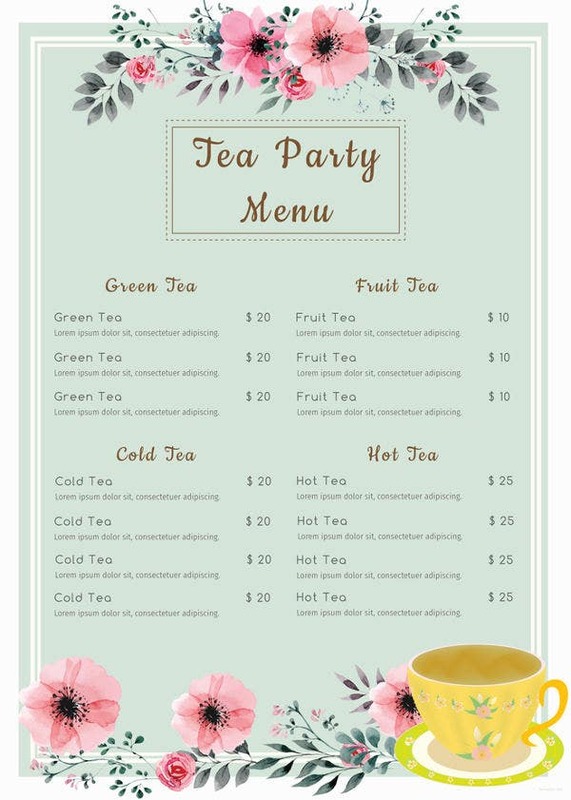 Look for blank party menu templates whether in image format or in PSD to customize. In every design, the importance of legibility will always be brought up. That is because the clarity of the words you have written is the highlight of a menu. Who wants to read a card that is not legible? Use fonts that are easy to see even from a distance. You can even put the names of the dishes in bold and the description in regular style. Another way to keep the words legible is by adding a sort of mini block behind the words. It separates the text from the background and makes every word pop on the card. 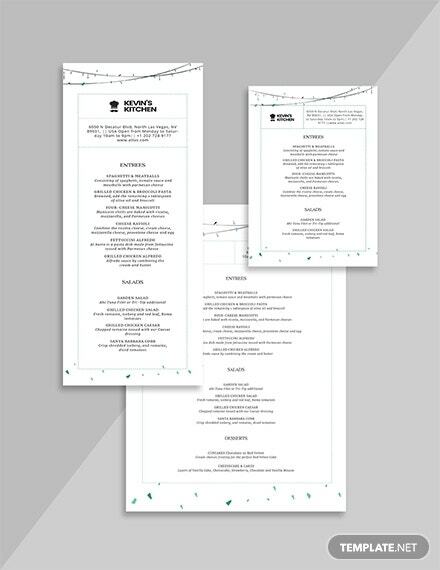 Like any other content, you need to keep the contents of your menu card organized. Regardless of what order you want the dishes to be arranged, you just have to make sure that the flow of the menu is smooth. You do not want to confuse guests even with just a simple menu card. Follow proper spacing and alignment. Don’t put the texts too tight or close to each other. Likewise, you don’t want words to be too loose or too tight either. The extra details depend on your style. You can add a ribbon on top of your card or perhaps a border by the corner of the card. 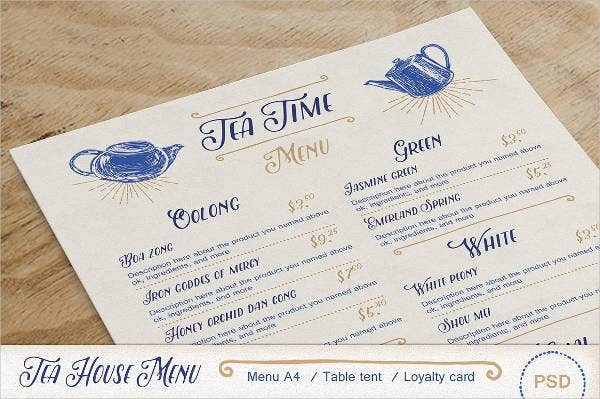 The color of the menu card can be considered a detail as well. 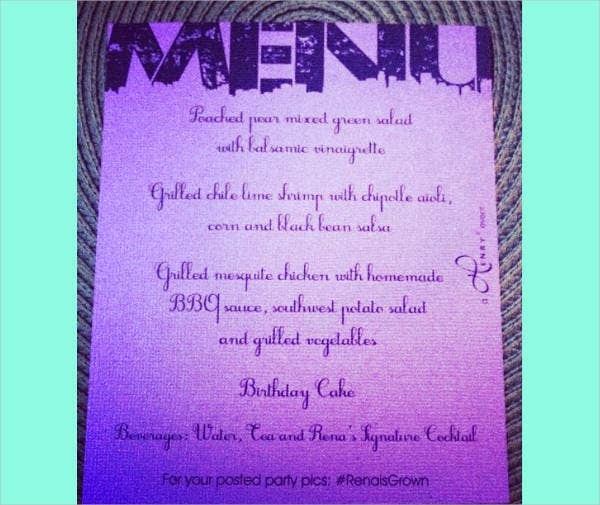 Be creative on your menu cards but remember not to overdo it. How to Make Individual Cards Presentable? Individual cards are placed on every dish as markers of what it is. To make them presentable, you can select one template and customize the text at the center. Most individual cards do not need over the top designs. In fact, minimal designs are more acceptable for these cards. Select a decent font and add a stylish border then you are all set. The key here is to choose a unique placeholder for card. 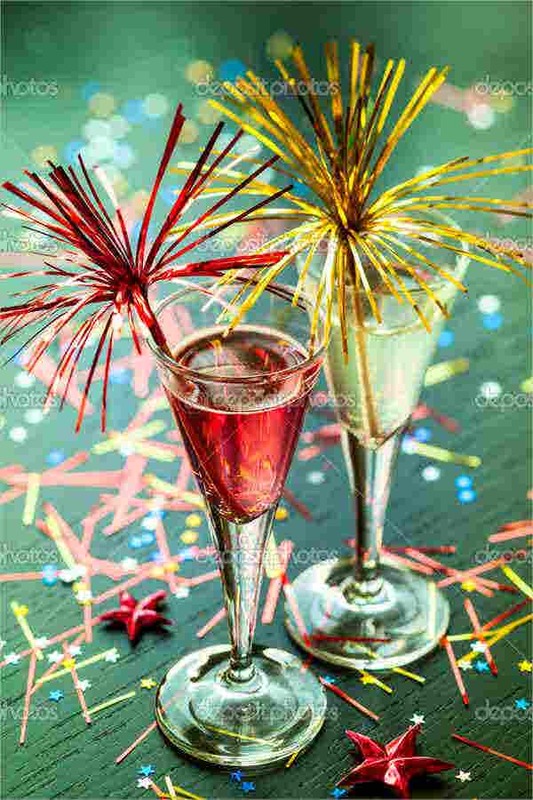 Are you still undecided on what to prepare for your party? 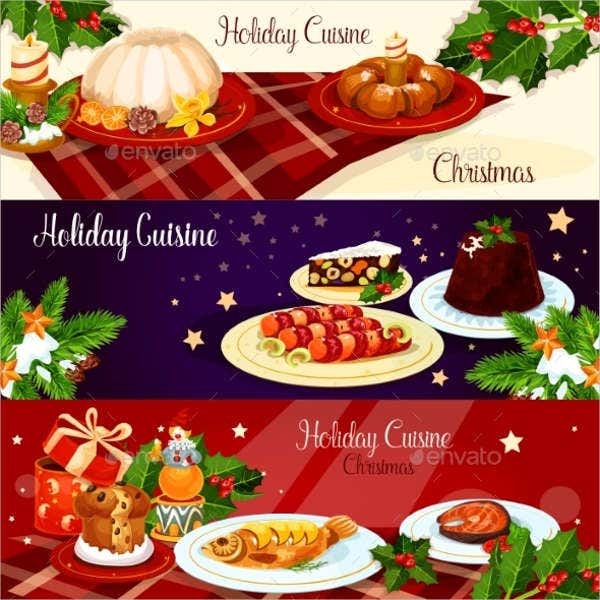 Perhaps you are at crossroads on what is best for all you guests that will satisfy their appetite. Whatever your plans are, you have to consider your guest, your party, and some other factors that would affect your event. Read a few tips that will help you come up with the best menu plan ever. Below are some of the things you can take into consideration for a diverse menu to serve to your guests. This is great for sunny days in the comfort of your backyard. You can have as many kinds of meat as you please—beef, chicken, pork, or a merry mix of them all. 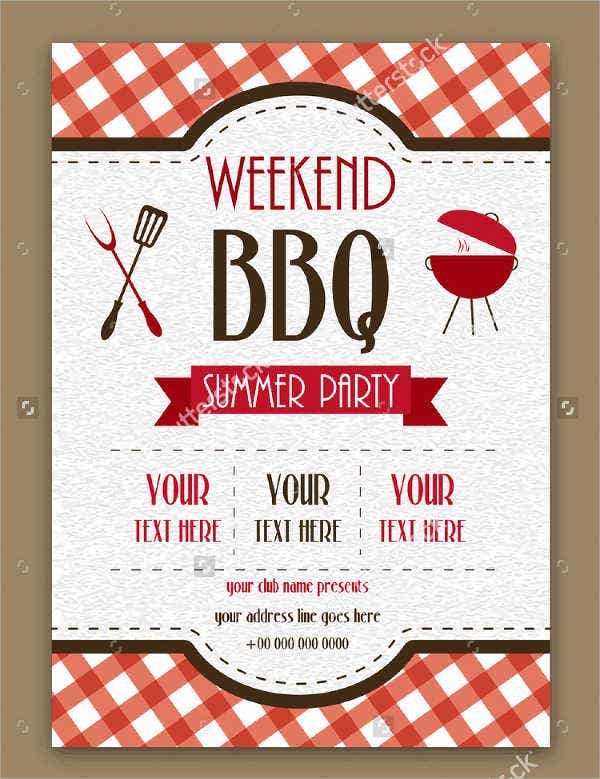 Your barbecue menu template doesn’t have to be formal and very appropriate. In fact, this is the type of menu where you can express anything that is related to having a barbecue party. Informal texts and humorous designs are very well accepted. 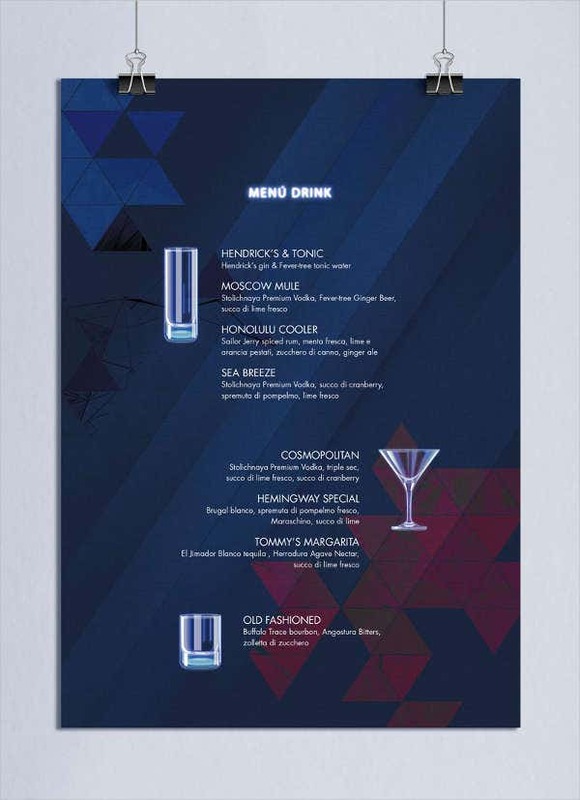 The cocktail menu does not only mean the drinks alone but the cocktail party in general. The food choices in this type of part are usually those that you can pick by hand and eat as it is. Meaning, you are expected to serve bite-sized food so guests can have it whole. The food is mostly paired with wine, regardless if it is white or red. Also, one reason that the food is cute into chucks is because the guests are mostly standing and walking around socializing. They wold need something they can eat right away without using utensils. Avoid greasy and saucy food to add on the menu. 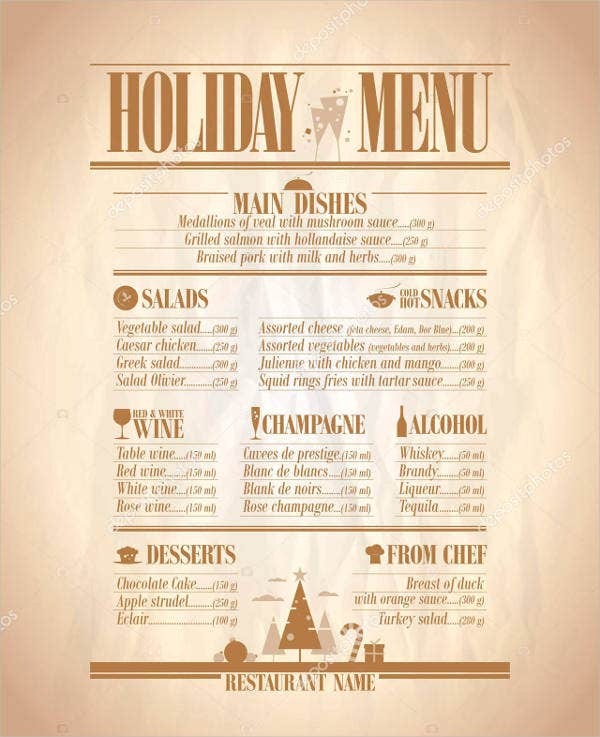 A formal menu would include fancy plated dishes (ones you could normally find in a charity or fundraising banquet menu). It would hold a small portion of food with an art-like looking serving. 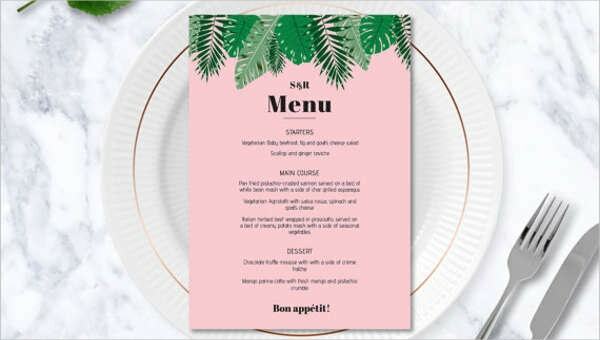 If you want a menu that will woo someone or perhaps make a good impression to guests, then you would want to consider preparing a formal menu. The cards used on this menu are very neat and formal as well. It would have minimal colors with very firm typography. This is best for intimate parties such as engagements and anniversaries. This is one of the easiest to prepare for. Kids would always have a soft spot for pasta and most of the time, it really won’t be forgotten. Find some treats such as a chocolate fondue, muffin, and other all-time favorites; add them to your dessert menu template; and surely, you would win the heart of your guests. Also, the cards for this are easy to make. 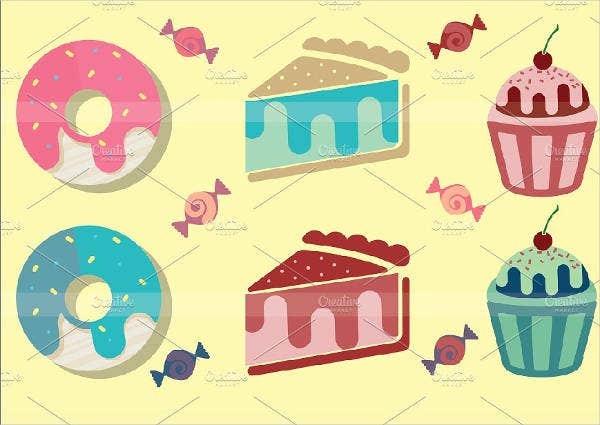 You can apply bright colors with all sorts of cartoon-like design, then you are all set for production.